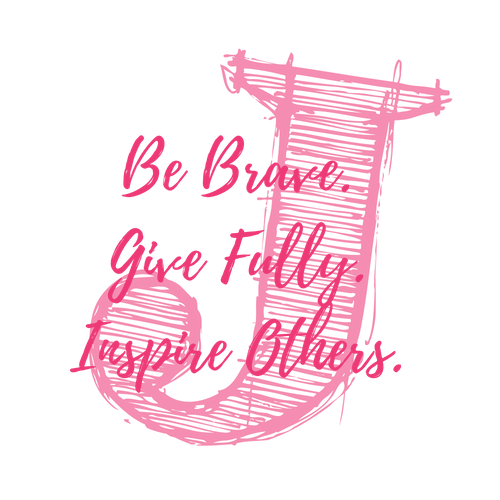 Ryelee- 2015 NTX 5K — Just for J, Inc.
Ryelee is an outgoing, sassy, kind hearted, determined 9 year old girl. Despite the battles she has faced for the past six years, she always has a smile that will light up any room. Ryelee is very friendly and outgoing and never knows a stranger. 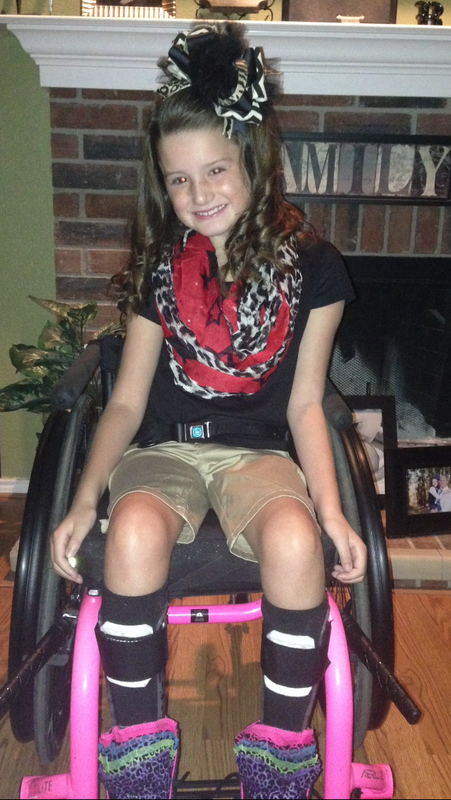 Ryelee was diagnosed with Friedreich's Ataxia (FA) at the age of 5. FA is a debilitating, life-shortening, degenerative neuro-muscular disorder. About one in 50,000 people in the United States have FA. You can read more about FA at www.curefa.org. Ryelee loves to cheer, dance, and do crafts. This year Ryelee was co-captain of her cheer squad. Ryelee participates in cheer, t-ball, power soccer, and bocce ball. Ryelee is in the 3rd grade and loves school. Our family has been very blessed to have a supportive family and friends that love Ryelee as much as we do. Ryelee has some of the BEST friends that anyone could have ever asked for and we are beyond blessed. Ryelee attends physical, occupational and speech therapy twice a week. Ryelee lives each day with the philosophy that she can do whatever everyone else can. She just might do it a little different. Ryelee has co written a book to share her story and help others that go through things similar to her. Ryelee is an inspiration not only to her family but to others, despite the many obstacles she faces, she never complains.